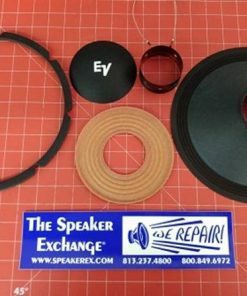 JBL LE25 Aftermarket Recone Kit 8 ohm. Works for models: LE25, LE25-2, LE25-4, LE25-1, LE26. 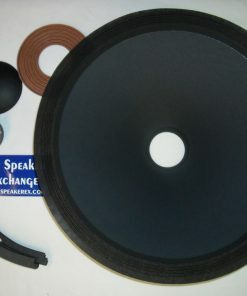 This kit is the only replacement option for the obsolete JBL recone kits. You will also need glue which is sold separately. 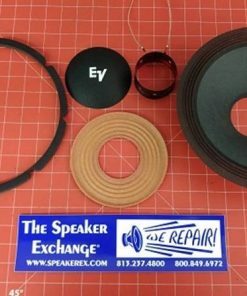 Warning: This is a Difficult DIY repair! VC leads are very delicate and must be handled carefully. 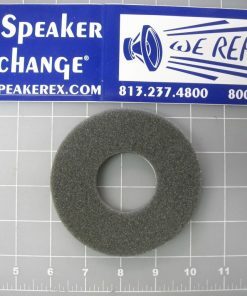 Q How is it possible to glue the spider without damaging the cone, as it is preassembled ? 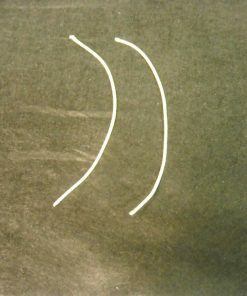 Both parts are glued in the same time ? 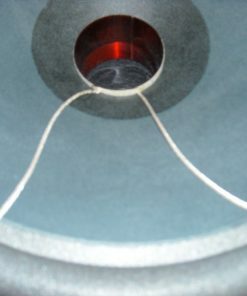 what about the acentering of the coil ? 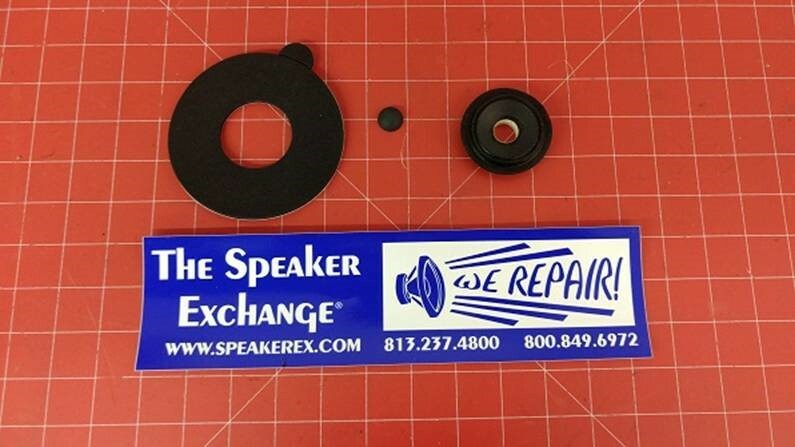 A Because the kit is pre-asembled you do not have to worry about setting the height of the voice coil. It will automatically seat at the correct level. You must glue the spider and the cone to the frame at one time. 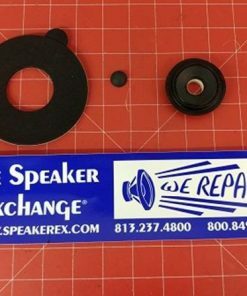 Take a look at these instructions for more info https://reconingspeakers.com/speaker-repair/how-to-diy-recone-with-a-pre-assembled-kit/ or email us at sales@speakerex.com for more specific answers. 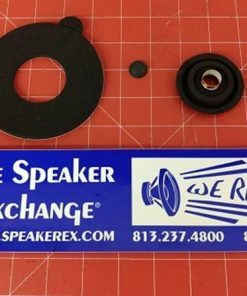 Q Can you sell a customer all the individual parts unassembled, so it can be custom assembled for the motor? 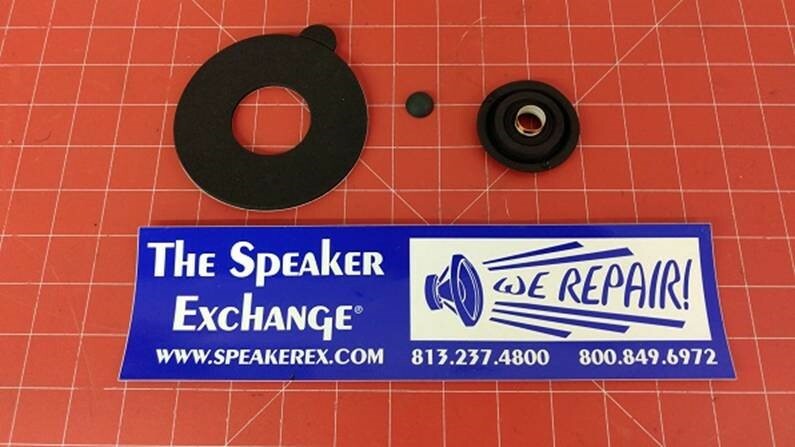 A Yes we can sell any individual parts you want. Just email us at info@speakerex.com with your requests.